Staff at Shawmut were and are feeling overworked. Inequity has become more glaring as the intensity of needs grow in our community. Families are leaving. With an improved facility and shared Title I dollars, Shawmut Hills will be the vibrant community that it was when I first discovered it. I want to thank GRPS for being a place where I can raise children who see the world at large, where all languages are encouraged, differences are celebrated, and where my boys are learning side by side with families of all different backgrounds and beliefs. More specifically, thank you for offering neighborhood schools. Eight years ago, we were wondering where our two boys would go. Most of our friends were choosing charter, North Park Montessori, and CA Frost - often not even checking out our two neighborhood schools of Sibley and Shawmut Hills. But my husband and I just got stuck on one thought: If our neighborhood school is not good enough for us, then it’s not good enough for our neighbors either. Later that same year, I was placed at Shawmut Hills for my first principalship. What an unexpected, unique blessing. My work, our home, our kids’ education, our church… all in the same beautiful little community. Our family poured into Shawmut Hills School to make it the best learning environment it could be! 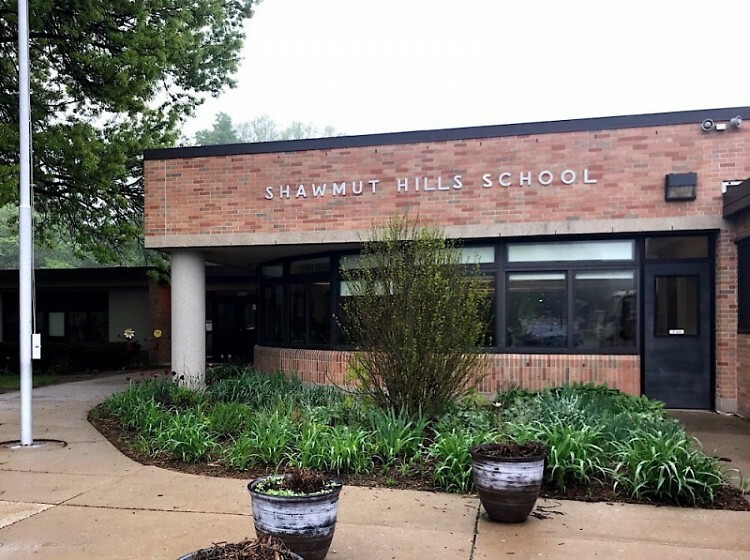 A few years ago Shawmut Hills School had close to 400 students, the highest satisfaction rates in the district, had moved off of the Priority Schools List and earned Rewards School status. We had run out of room in our building and kids were on a waiting list for kindergarten. I’m here today because Shawmut Hills needs more than great teachers and a good principal. What we are doing there was not and is not a sustainable model for quality results. Staff was and is feeling overworked. Inequity has become more glaring as the intensity of needs grow in our community. Families are leaving. Then we lose teachers in October, shuffling classes around. Quality is suffering. My son has had NO music concert in three years. So more staff and families leave and as numbers go down so do the resources. We are quickly moving to not good enough … not for my son or your son or my neighbor’s son. But the interventions needed are here. With you, board. In our budget. Title I funds are meant to disrupt inequity. And they are not getting to Shawmut Hills. At one point, we even had more than 200 students that qualified for support. That’s well over the total number of students at Stocking Elementary and at Westwood Middle, but since their need percentage was higher, they were able to offer their students and families regular in-school counseling, additional staff, staff development, and academic resources which never touched anyone at Shawmut Hills. REQUEST #1: Please use a different formula for distributing Title I Funds. REQUEST #2: Please move more Title I funds from district administration to schools. Consider the high number of staff, attendance initiatives, sparsely attended summer school programs, and parent university expenses. All good purposes, but not seen or felt in the trenches of our neighborhood. Title I funds are in the district already, but so much is being used before the school delivers instruction that they simply aren’t making a difference for kids. There is still another hurdle. Our neighborhood’s building is in great need of capital improvement! Our program cannot get to good if we do not look cared for. Our parking lot and grounds ache from the weight of 63 years of use! We have the same storage cabinets and thin gym windows as opening day in 1955! Carpet we were promised five years ago has never materialized. Investing in your neighborhood schools is important, board. 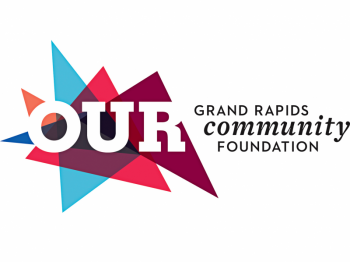 Give our neighbors, our families, and our visitors the impression that GRPS cares for the space. The good news is that even if you didn’t set aside funds for us, we worked so hard to pass the millage two years ago. REQUEST #3: Please be sure all 2.2 million dollars gets to Shawmut Hills, as budgeted. Use it to make the building look like the dynamic program that it offers. With an improved facility and shared Title I dollars, Shawmut Hills will be the vibrant community that it was when I first discovered it. It will be the program that is good enough to which each of you can send someone you love for school. This letter was presented last night, Monday, May 21, 2018 at the Grand Rapids Public Schools Board of Education meeting during public comments.